Bryan Marble is the founder of GroupTrip, a social web service that helps you plan travel logistics with friends. His tech startup doesn’t have a lot of money to spend on branding, a domain name or marketing — they’re still in beta testing. But on the encouragement of a well-known talk-Internet host, he evaluated the use of a new top level domain for his website: .CO. This is the story of how split testing (also known as A/B testing) and data helped Mr. Marble decide whether to select a .COM domain name he could afford or a better name but with a .CO extension. He decided he would let the data tell him if he should choose the .COM or .CO extension as his final URL for his venture. To do so, he signed up for a Facebook advertising campaign displaying two ad options: the first displaying the .COM URL and the second displaying the .CO URL. All other factors, such as ad copy, were the same. Mr. Marble’s first test involved the URLs diplayed entirely in lower case. Results of approximately 250,000 ad impressions indicated a slightly higher click-through rate for the .CO domain name. 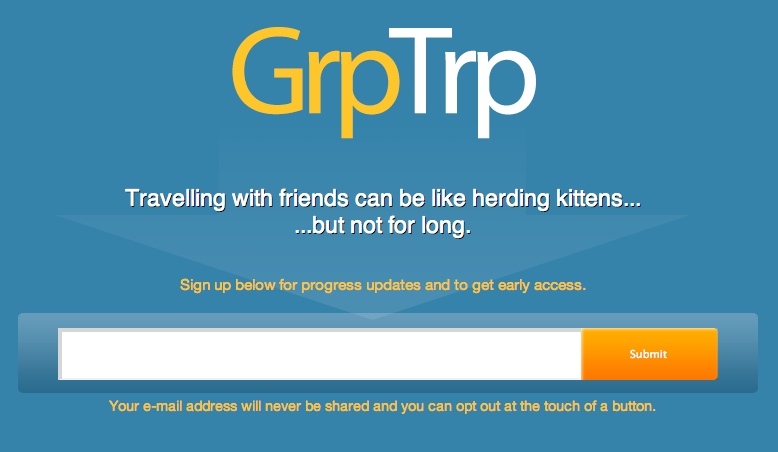 Repeating the test using capitalized letters of words in the URL (GrpTrp.com and GroupTrip.co) produced approximately the same results — again, a slightly higher click-through rate for the .CO domain name. Not satisfied with a mere advertising campaign, Mr. Marble decided he wanted to measure user sentiment of the domain name as well. He wanted to know if people might think that .CO was a typo, or if the domain name extension might have negative connotations. So he signed up for a test using PickFu, a web service that uses Amazon’s MechanicalTurk to get “simple, instant feedback for your tough choices” — for as little as $5. The winner with respect to domain name sentiment? 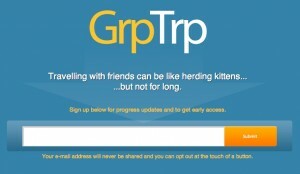 GroupTrip.co easily beat GrpTrp.com. The full article including data and analysis can be found at Bryan Marble’s lostmahbles blog. While the tests might not be statistically significant, I agree with the author that they are significant enough to base an educated decision upon. Making decisions by data is always better than gut-feel or intuition. This can be a good research breakthrough! Thanks for sharing this! Incredible article! Having data like this is so useful and I select domains for purchase.